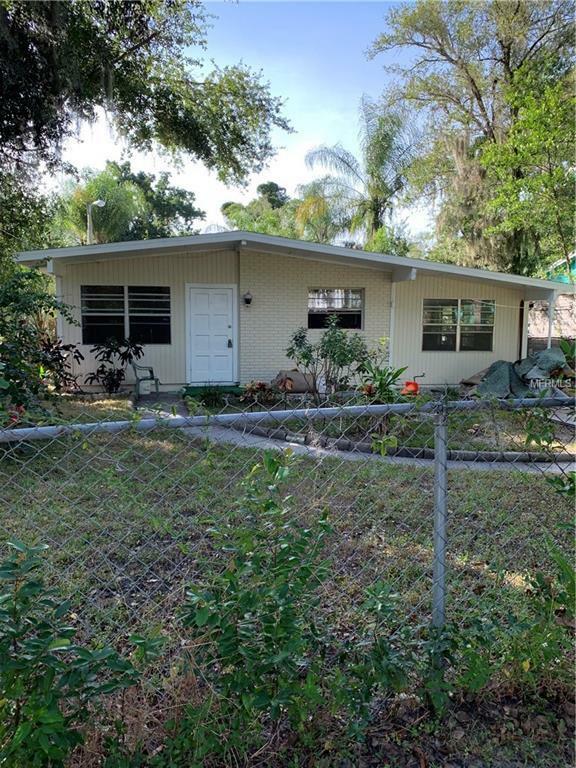 Nice 4 bed 1 bath home close to up and coming Tampa Heights area. Property is very close to I-275. Needs some TLC and rehab work. All rooms are approximate in size. Home is priced to sell. Being sold as is. Home is not too far from downtown Tampa. Quiet neighborhood with historic Ybor City just minutes away.